A parking lot is a parking lot is a parking lot—unless it’s the Summit Racing parking lot. On any given day or time, the lot outside a Summit Racing store can turn into an impromptu mini car show, depending on who’s stopped by the store. 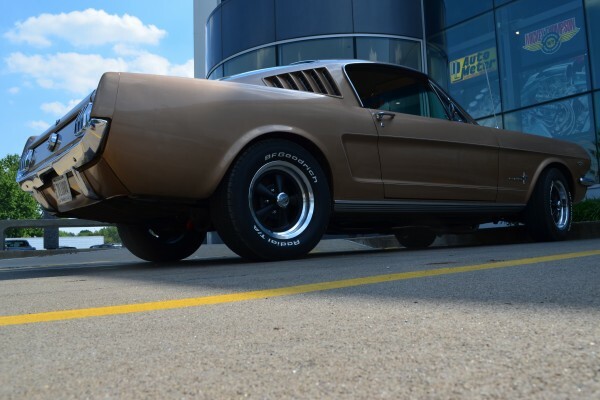 Each Wednesday, we’ll share our parking lot find of the week—another benefit of being Powered by Summit Racing Equipment. Over the past few months, we’ve spotted Studebakers, Mercuries, Henry Js, and other slightly off-the-beaten path vehicles. Surprisingly, our regular Lot Shots feature has yet to include one of the most popular American performance cars of all time: the Ford Mustang. 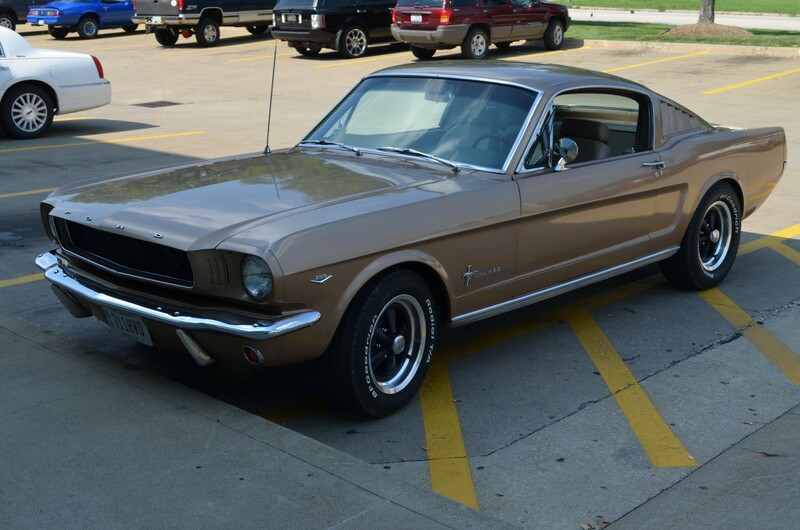 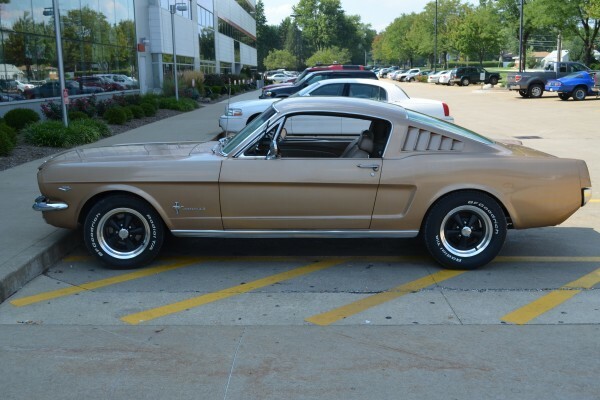 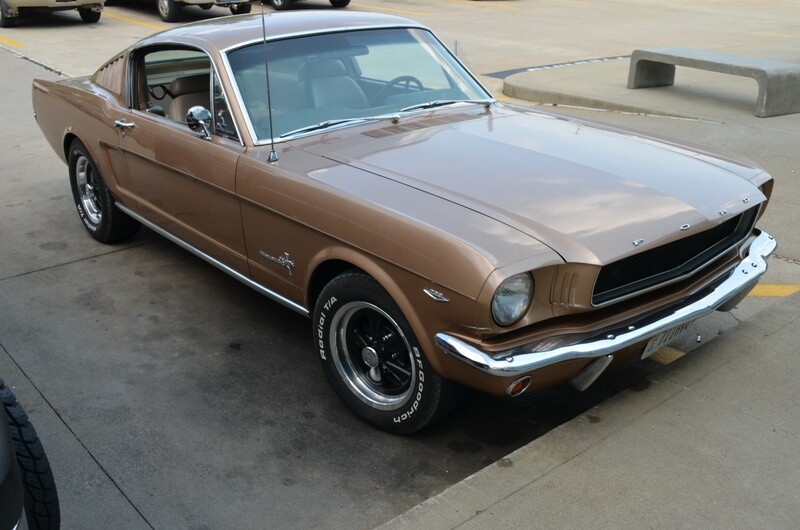 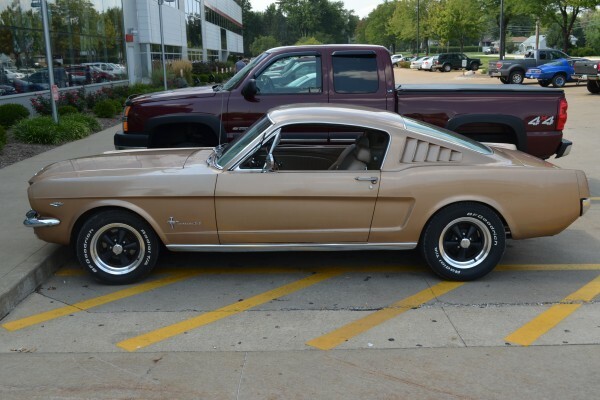 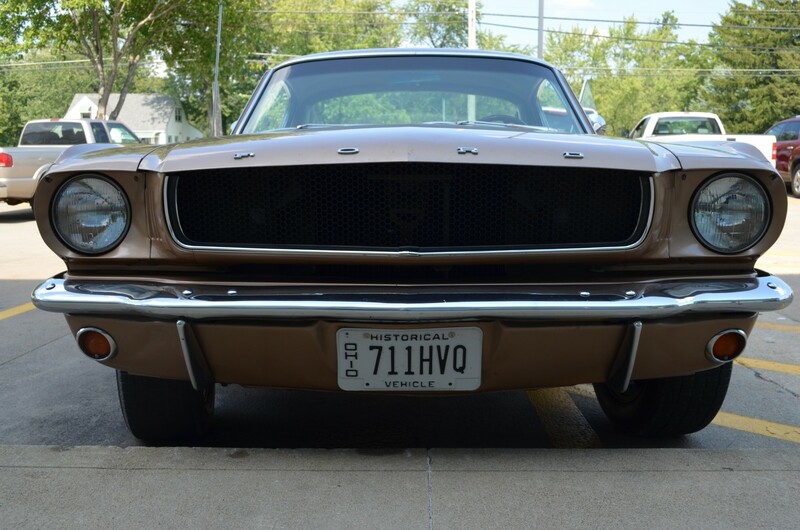 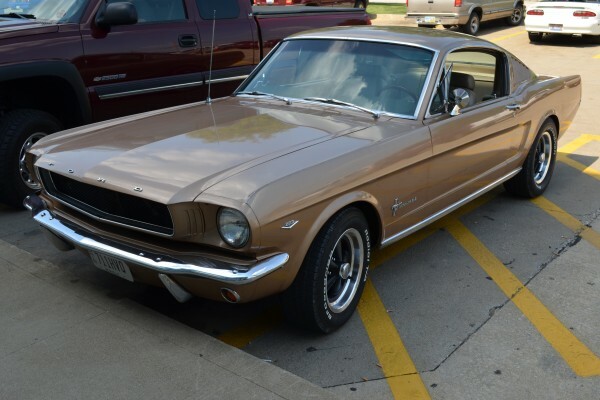 We recently found this 1965 Mustang Fastback 2+2 in front of the Summit Racing store near Akron, OH. The 1965 model year was the first full model year for the Mustang and the first year the fastback styling option was offered. 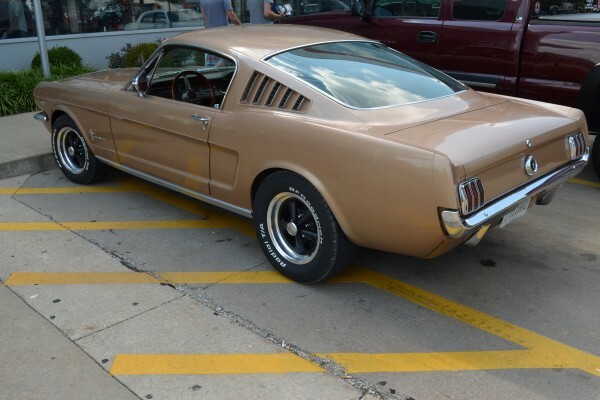 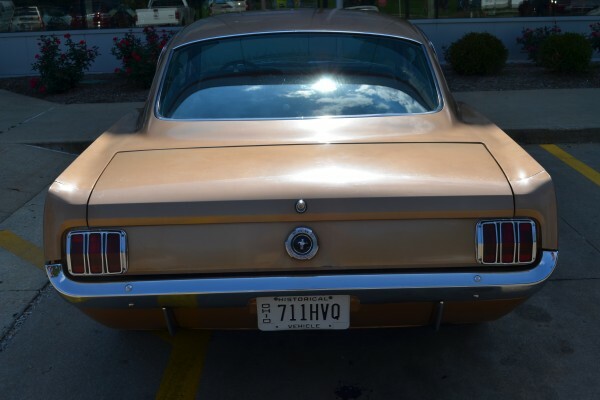 Although the coupe outsold the fastback and convertible options, the fastback was the most sporty of the three 1965 options and helped cement the Ford Mustang as American’s quintessential pony car. 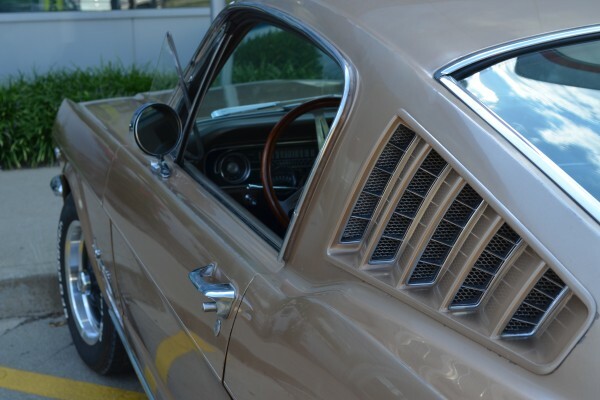 In case you’re wondering, the 2+2 moniker was added to denote the fastback’s capacity to accommodate two people in front and two passengers in the backseat (as opposed to the normal three). What’s your favorite pony car of all time?